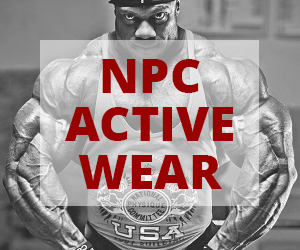 2018 Arnold Amateur Figure Overall Winner Lola Montez Interviewed by Tony Doherty For NPC NEWS ONLINE. com. This was Lola’s first show “Ever” and she won her pro card. 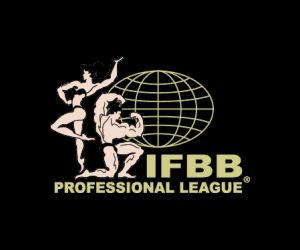 Welcome to the IFBB Pro League!